Pour certains, le Song of Songs is a simple love story of a man and a maiden, but for those with enlightened hearts, it becomes the key that unlocks the treasure chest of Divine Love. No other portion of Scripture has such power to reveal the Sacred Journey like the Song of Songs! It is the way of a Man with a maiden… the way our heavenly Bridegroom, Jesus Christ, transforms the heart with perfect love. The Shulamite’s story is your story. For every Christian yearning to run after Jesus, this book gives you wind to fly and a map to know how to get there! 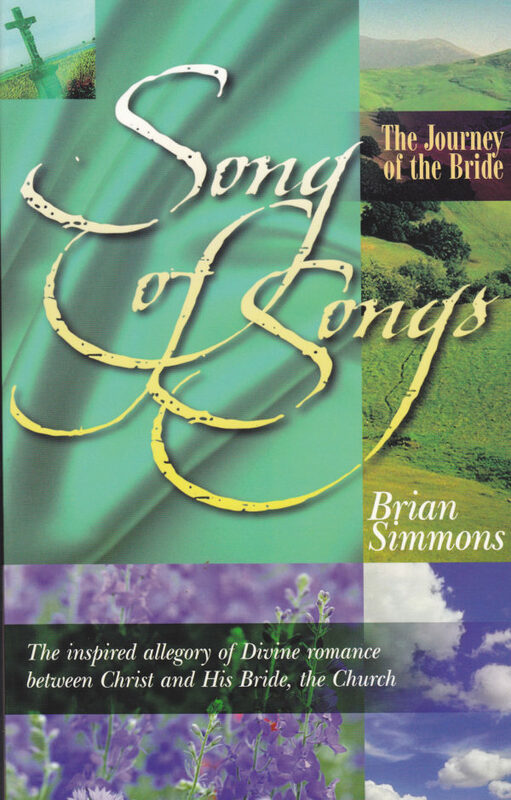 The Song of Songs : The Journey of the Bride can be considered a guide to Solomon’s great prophetic epic that Jesus Himself sings over you. 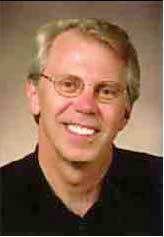 There is One who calls you lovely even while in darkness and insecurity… listen to this Divine Song of everlasting love given for the Princess Bride – fit for a king. You will never be the same again.